So well I did start this blog to tell you all about what I’m doing at university..... well I guess I better put something about university then, today we had a group task, YAY don’t you just love them! Unless you are anything like me and think everyone else is incompetent, lol I joke. But what this has to do with computers is any one guess, but that's marketing for you...*sigh* we had to design and brand a new peppermint flavour drink. Well I do like to make things properly, so I went all the way to every ones favourite super store wall-mart Asda, and I made them. 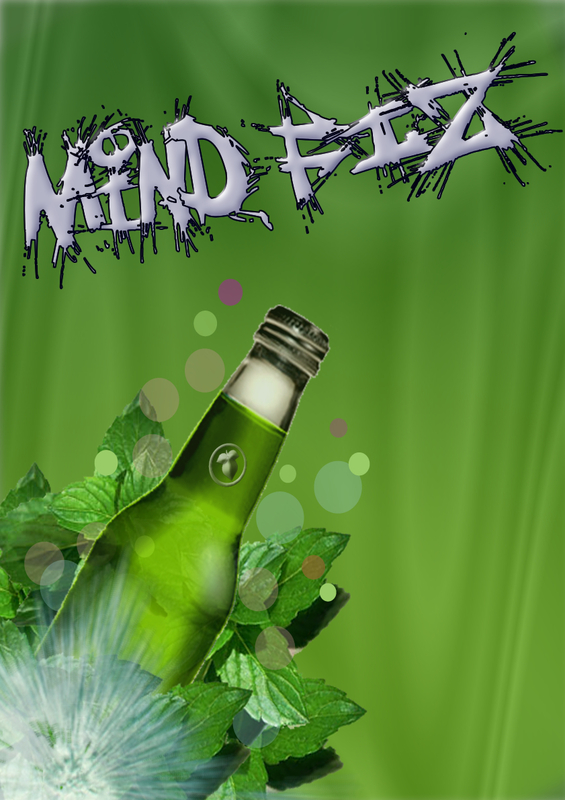 it’s a peppermint flavoured energy drink, so I did make it kind of relevant I also made a PowerPoint WOW.